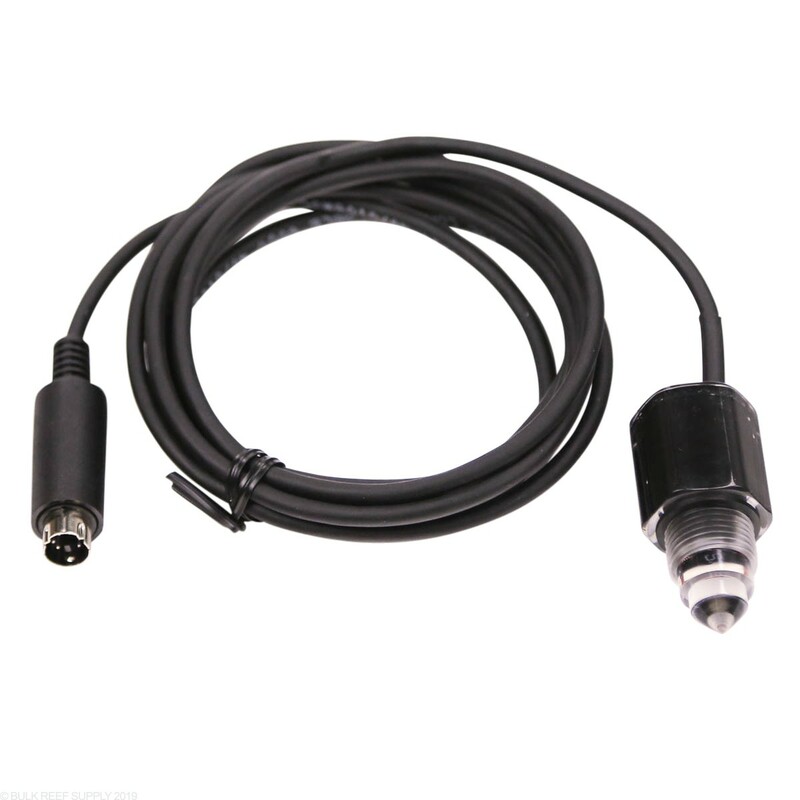 Vertex Cerebra Optical Level Sensors are great as the main form of level control or backup. Using optical sensors in conjunction with standard float switches allow for multiple technologies to be employed creating a virtually fail proof system. Connects directly to the Vertex Cerebra Multi-Bar through a Mini-DIN connection. 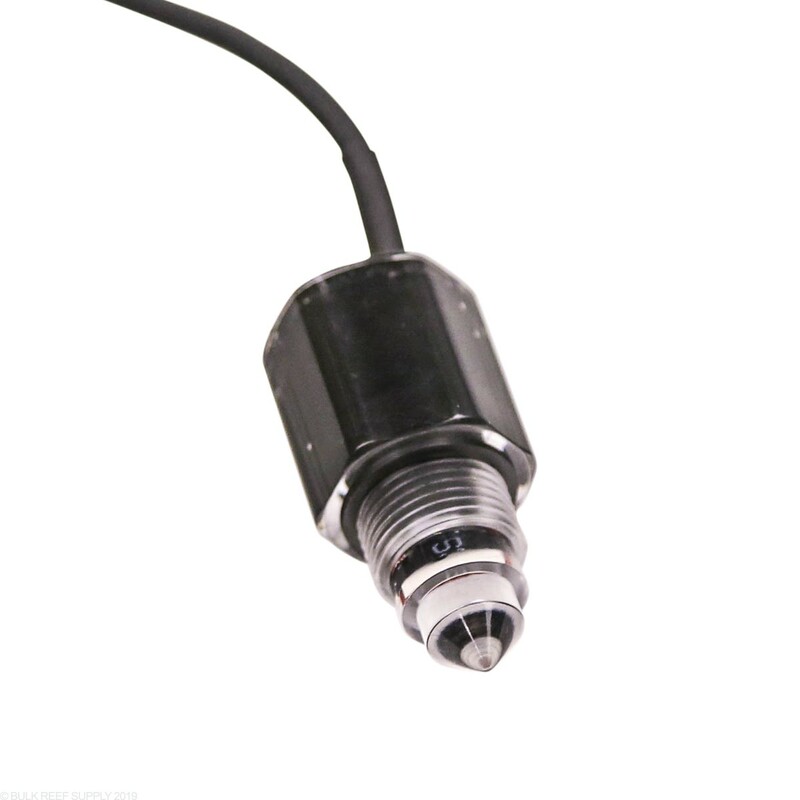 The Optical Sensor will create an open connection as soon as water touches the tip of the sensor making is super sensitive and perfect for ATO systems or other places where a stable water level is required. When the circuit is closed their is a built in LED that will turn off as soon was liquid touches the sensors tip indicating an open circuit. Note - Requires 3/8 NPT mounting nut (not included). Most local hardware stores will carry 3/8" NPT plastic nuts that can be used to secure the optical sensor. 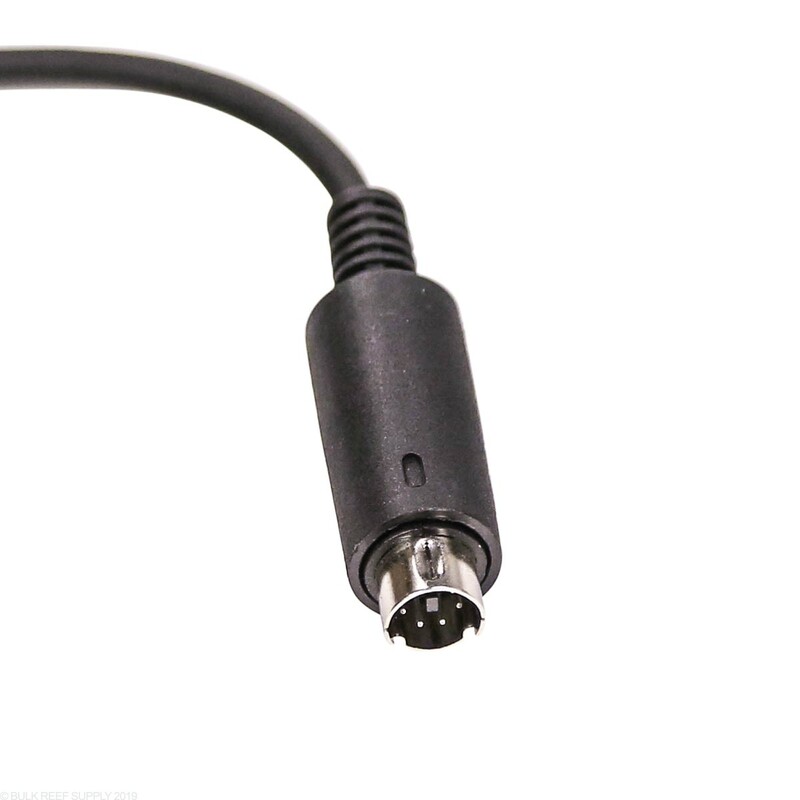 Can this optical sensor be used in conjunction with APEX? Currently this optical sensor is only designed to work with the Vertex Cerebra system and would not likely be compatible with the inputs/connections of the Neptune Apex system. How long is the cord on this?